• Established in 2005, we are a youth wrestling organization for athletes in grades 1-8. • NYWA has 80+ wrestlers that participate in local dual meets and tournaments throughout Connecticut and New England. Our more experienced wrestlers also participate in regional and national competitions. • Our mission is to develop and nurture young athletes self-confidence, skill, and ability level while introducing them to a competitive individual sport. • We strive to promote the physical, mental, and emotional development of our kids through hard work, commitment, competition, and the camaraderie found in wrestling. • The concepts of self-discipline and individual responsibility are inherent for success in wrestling as well as life; to this end, we hope to strive. 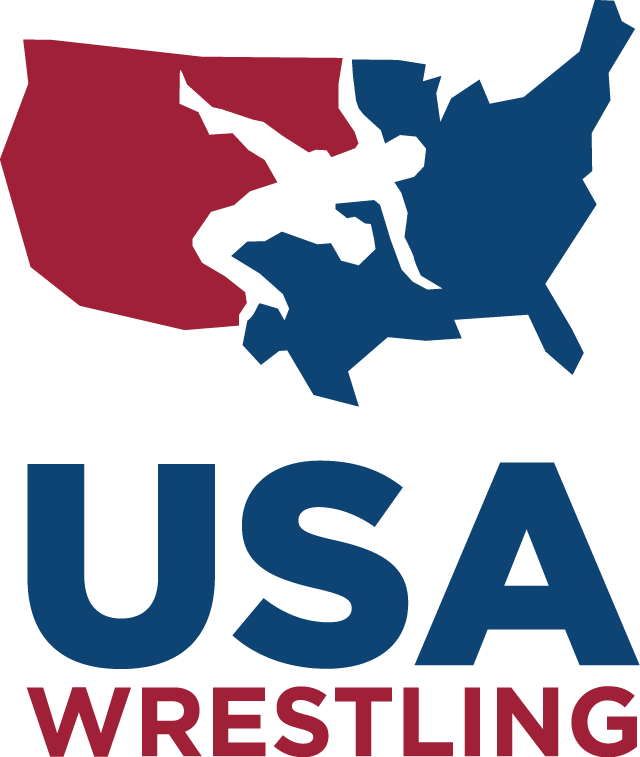 • Established in 2005, we are a youth wrestling organization for athletes in grades K-8.